Ever wondered how AI, digital workplace technologies and the latest internal communication tools can help you boost employee engagement? Then this blog is for you! With the rise of information technology, employees can now work from any location, making it integral for internal communicators to introduce innovative internal communication tools that strive to bolster employee engagement. But investing in the latest employee app or fancy new intranet may not be the answer to your communication challenges. If you wish to create a digital workplace with the goal of increasing workers’ productivity, you need to combine modern tools with powerful tactics to streamline communication and truly engage employees. 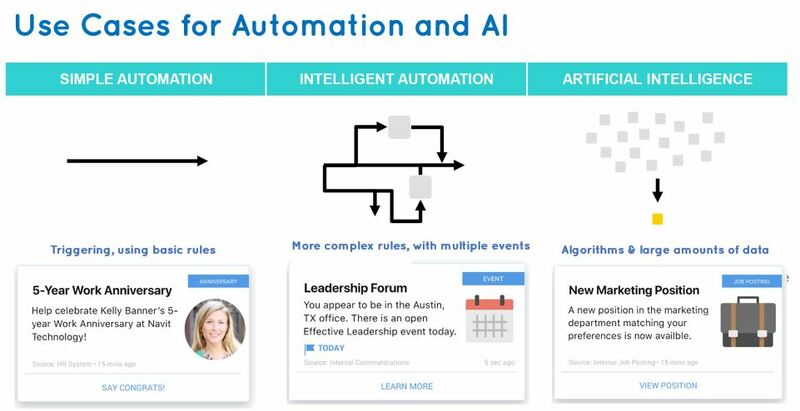 It means leveraging tactics such as gamification, while drawing on the power of stellar digital workplace tools, such as AI, to take your internal comms to the next level. 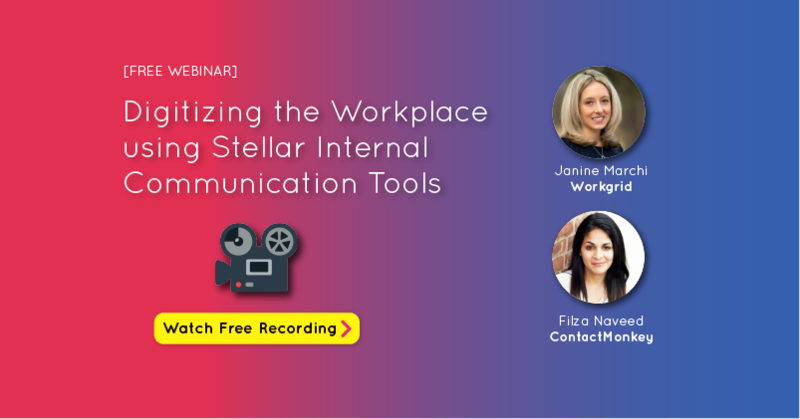 For our latest webinar, we partnered with Janine Marchi from Workgrid, to talk about how modern digital workplace tools, such as AI can be game-changing forces for internal communicators, helping them communicate better and engage employees. In today’s age of digitization, AI, VR and mobile apps, personalization has become a “must-have” experience. This means you need to start thinking about personalizing the employee experience as well. Because employees = biggest brand advocates! If we look at marketing examples from companies like Spotify and Netflix, they’re creating amazing personalized experiences for us based on our past behaviour, habits and preferences. You can read all about how Macys mobile app is personalizing the customer experience. So why shouldn’t we, as internal communications professionals, start treating our employees like our customers? 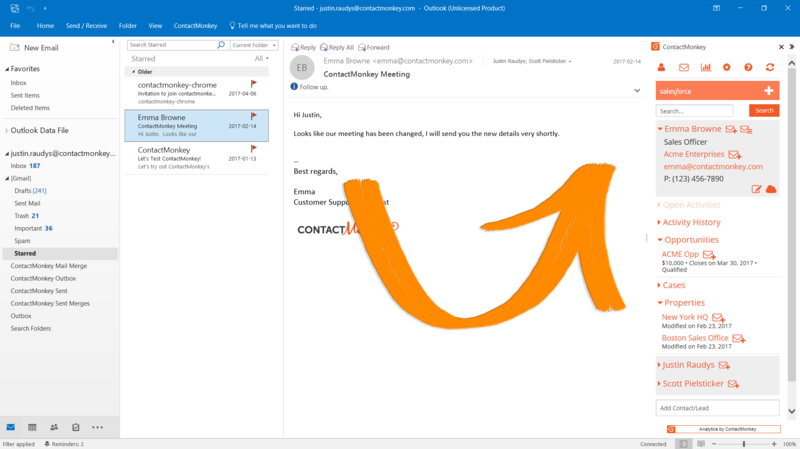 You can start this process by personalizing the email experience for your employees. 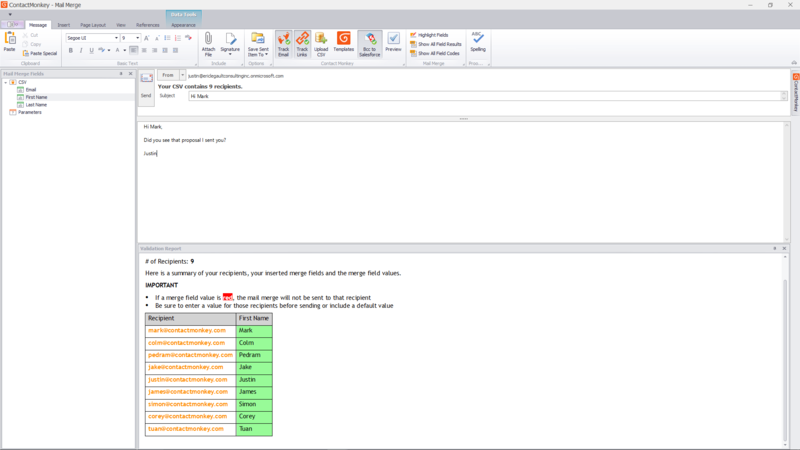 You could start segmenting your employee email distribution lists according to country, region, age, department etc. Your employees are more likely to engage with your emails if your email content specifically caters to their cultural habits, traits and personalities. 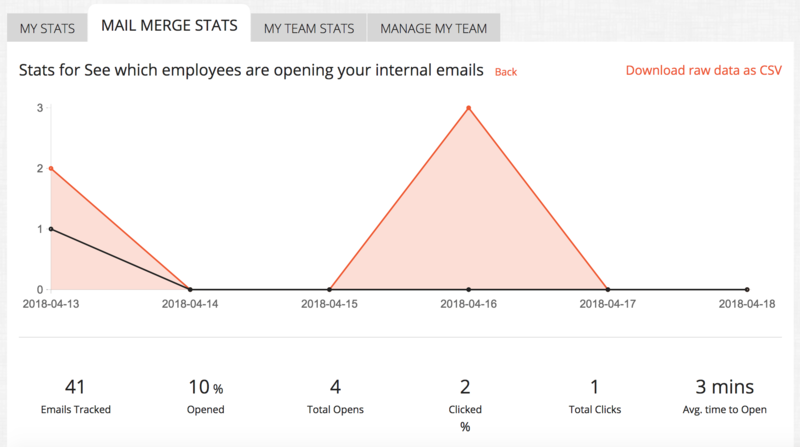 You can even add pulse surveys, social reactions or like buttons and gather employee feedback in real-time and see the results live within your ContactMonkey dashboard. 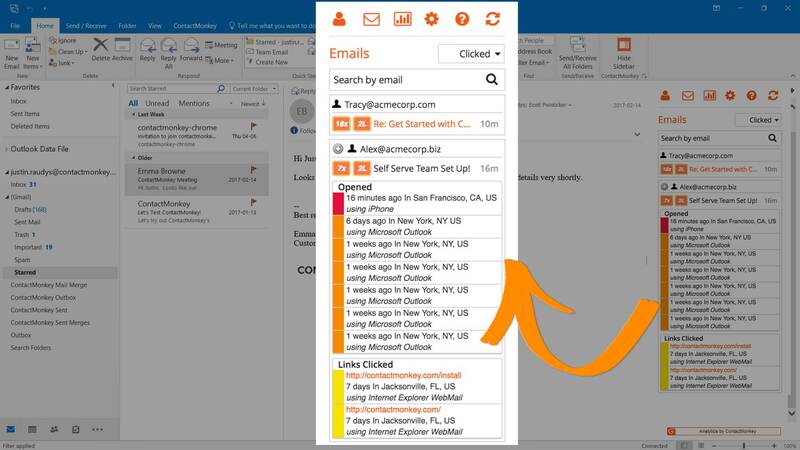 Personalize all messages, whether they’re push notifications in an app or employee emails. Segment employees according to country, region, age etc. to boost employee engagement. Add pulse surveys, social reactions or like buttons and gather employee feedback in real-time. How can you harness the power of digital workplace technologies to align your IC strategy to consumer like experiences? The first thing you need to do, as an internal communicator, is to ask your employees what channels they prefer to receive news from? We decided to ask the audience what their top preference is when it comes to receiving news/information. 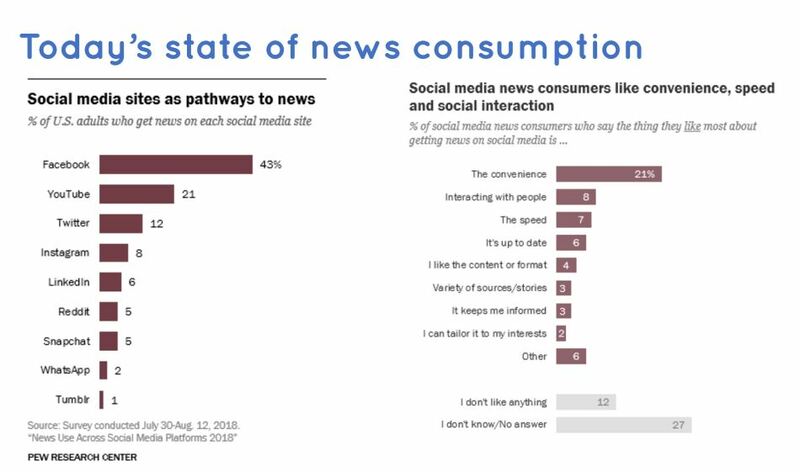 An overwhelming 50% of the audience voted social media platforms as their primary source of obtaining news. The reason for this, according to Janine is that social media channels, such as Facebook, are creating aggregated content according to our preferences. Increasingly, we are only looking at those news stories in our feed that interest us based on our likes and dislikes. In other words, Facebook only shows us content that’s relevant to us. Therefore, when we think of creating employee communications, we should be striving to create a customized experience for employees. We have also become used to receiving information on demand. We need to start thinking about how we can create on-demand stories for employees. Consider using a mix of digital workplace tools to convey stories and content to employees. Gamification is the process of using game-based elements such as scoring, rewards or competition in workplace settings. 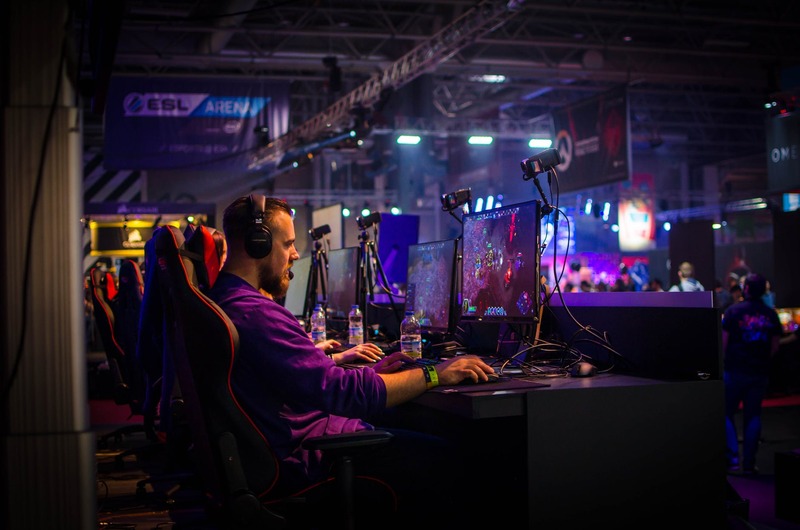 According to a Medium article, 72 percent of people believe gamification inspires them to work harder. Perhaps the best example of gamification in the workplace comes from Salesforce. Employees started off as “chicken hunters” and worked their way up towards “big hunter” status as they became familiar with more features of the CRM system. Compliance increased by 40 percent, resulting in great success. It goes to show, that by simply gamifying a certain task by attaching rewards to the task, you can really achieve workplace goals and motivate employees. Identify your goals before introducing gamification. Understand what drives your employees. Clearly communicate the purpose of the gamification activity to employees. A chatbot is essentially a computer program powered by rules or artificial intelligence that is designed to simulate conversation via a chat interface. You’ve probably used a bot at some point – whether it was to order a pizza, submit a customer service ticket or order shoes online from Nordstrom. Bots are everywhere and messaging apps are on the rise. In fact, messaging apps have surpassed social networks with over 5 billion users. So how can they be used for internal communications? Your chatbot needs to be intelligent – it should understand users & be personalized to their needs. Integration is key. A chatbot should be able to integrate seamlessly within your intranet or employee app. A chatbot should have built-in analytics to help you understand what employees want. Did you know incorporating fun employee newsletter ideas can help you create the best employee newsletters? It can also help facilitate employee feedback. By adding social reactions to any part of your newsletter, you’ll give your employees the ability to really let you know how they feel about your emails. With pulse surveys you’ll also get actionable data in real-time without having to ask in a formal, disengaging way. In your email template builder, simply drag and drop a 5-star rating, a thumbs up and down, or a Yes/No question anywhere in your template. Enable employees to react to your messages in real-time and see live feedback to enhance your internal comms strategy on an ongoing basis. Use qualitative data such as conducting focus groups, group interviews, survey questions etc. Use pulse surveys and social reactions within your newsletter to get instant employee feedback. Identify internal influencers, who can help you understand what employees want. Artificial intelligence, graphs, machine learning, cognitive systems, and intelligent automation. How do these digital workplace technologies fit into your internal communications strategy? Intelligence will help improve how employee communications are delivered, when they’re delivered, and what is delivered. If you think about all your enterprise systems, they’ve collected tons of data on your employees, especially when it comes to gathering key insights pertaining to employee attributes and preferences. But the ironic thing is we hardly leverage that data. By leveraging employee patterns and preferences, we can start to deliver content employees are interested in. Look for those moments where you can delight your employees and strive to provide a more engaging experience which is going to improve the overall employee experience. 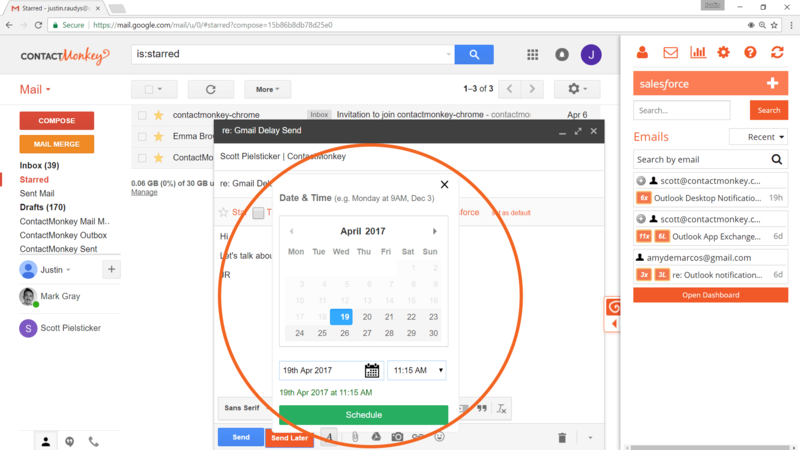 (In this example, via artificial intelligence, your content management systems should be able to send automatic notifications, such as work anniversary updates to your employees. These are ways to delight employees using automation). Use digital workplace technologies, such as automation tools, to leverage employee data in order to deliver information that is personalized, contextual and relevant. 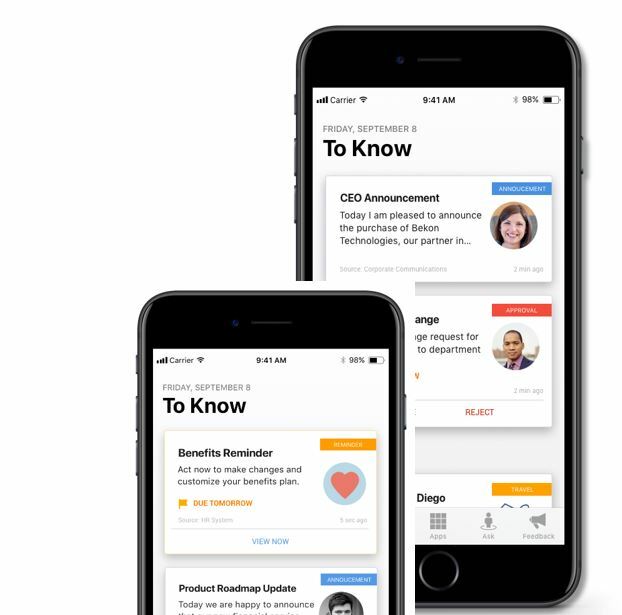 Digital workplace tools can deliver the right information to the right employee at the right time. You can choose automation tools that create a filter and showcase only relevant news to employees based on their preferences. Analytics and metrics can be powerful digital tools to help you evaluate the success of old and new programs within internal communications. But before you decide to invest in a tool to help you measure the success of your internal comms initiatives, you need to have a solid internal communications plan in place, outlining your existing communication channels. 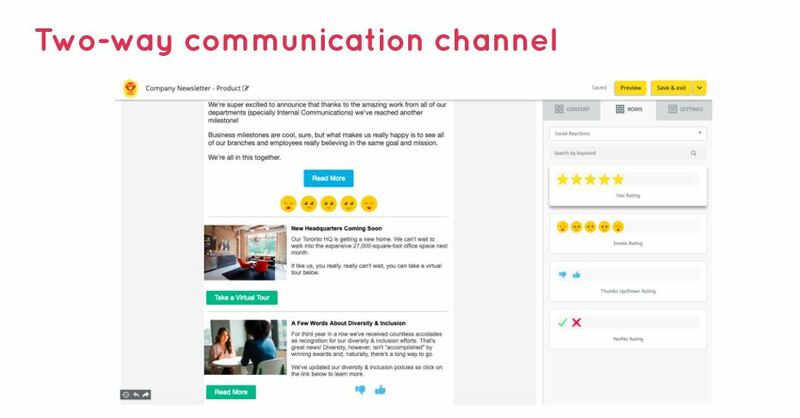 The visual below from CIPR is an excellent resource to help you evaluate what current channels your organization uses, the success of those channels and what is needed within your organization to improve internal communications. Outline your strategy and set clear objectives. Experiment with different tools to find the right fit. Paint the before and after picture to outline results. For example, if you launched a health and safety campaign with the goal of lowering accidents reported in the office, evaluate how many incidents were reported before the launch of the campaign and how many after? Did the numbers go up or down? Measuring your employee newsletter is also key to ensuring the overall success of your company newsletters. How else will you learn what resonates with employees? So, there you have it. 7 effective tips to help you create the best employee newsletters and up your internal comms game! 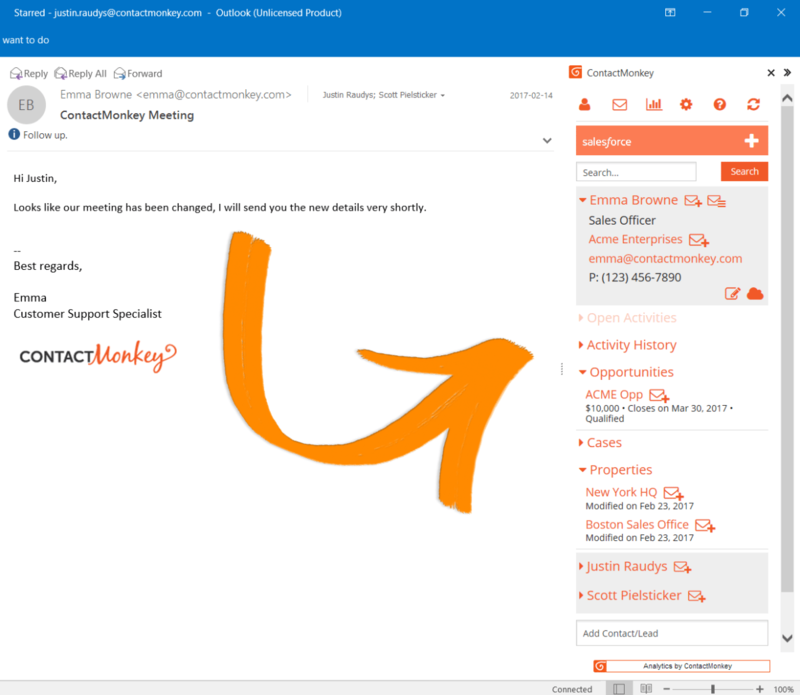 Want to learn how to improve employee engagement by tracking your employee emails using ContactMonkey? We can set up a personalized demo for you and your team. Just click on the button below to book your demo!